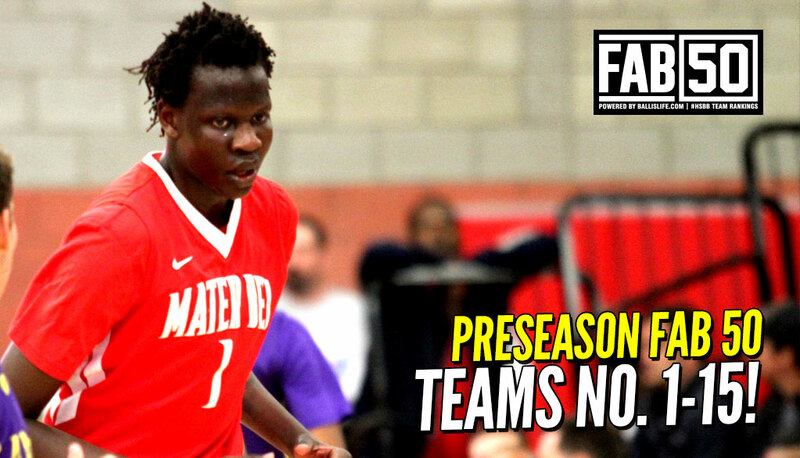 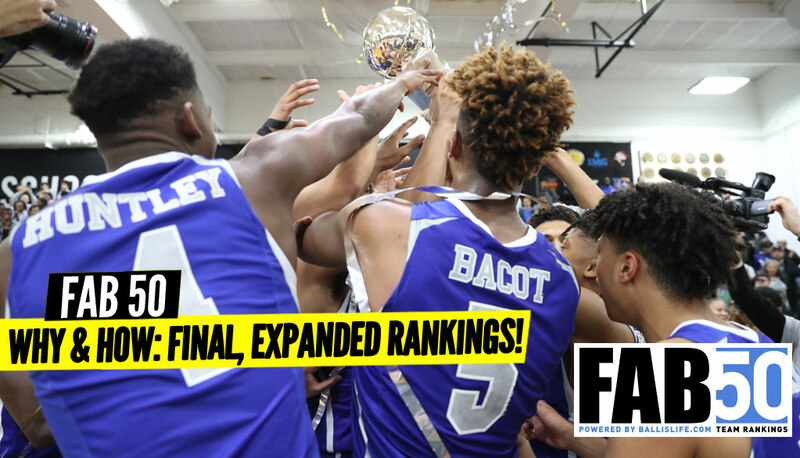 Preseason 2017-18 FAB 50: Top 15 Teams! 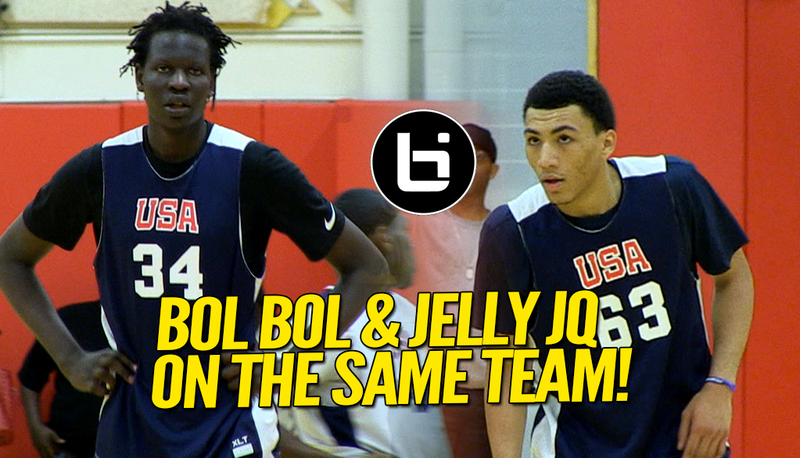 Jelly JQ Teams Up With Bol Bol! 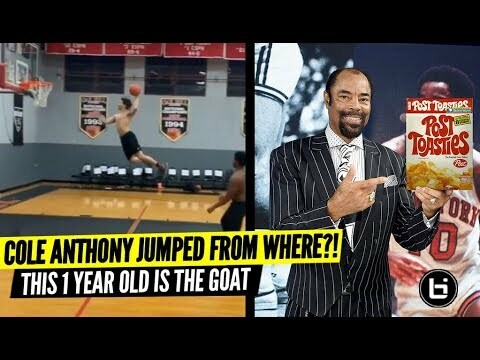 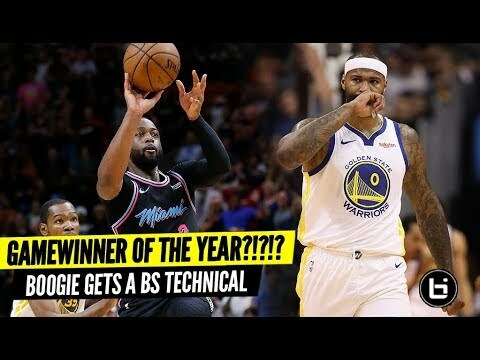 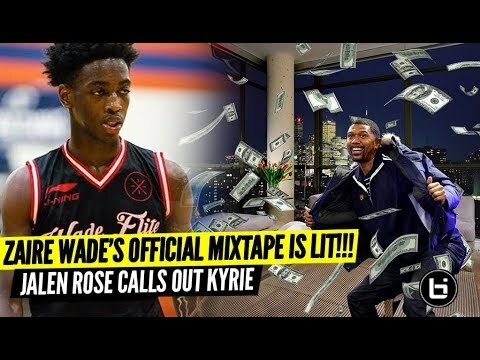 USA Basketball Highlights! 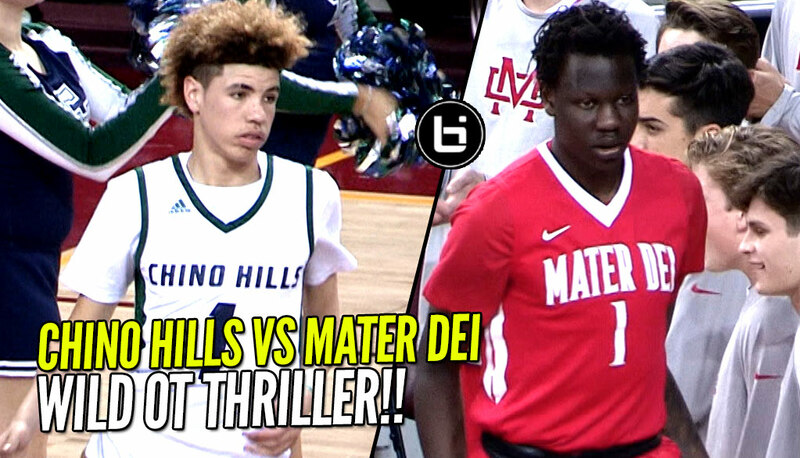 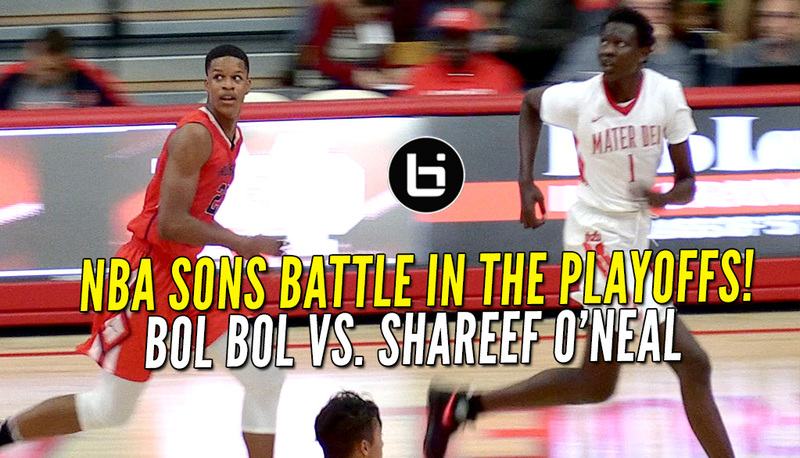 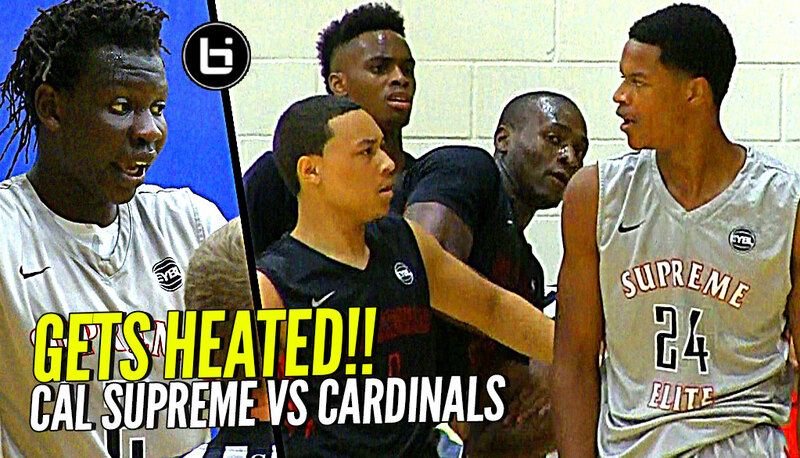 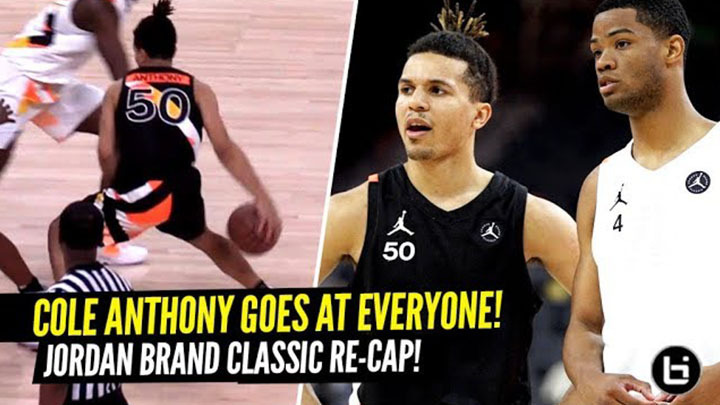 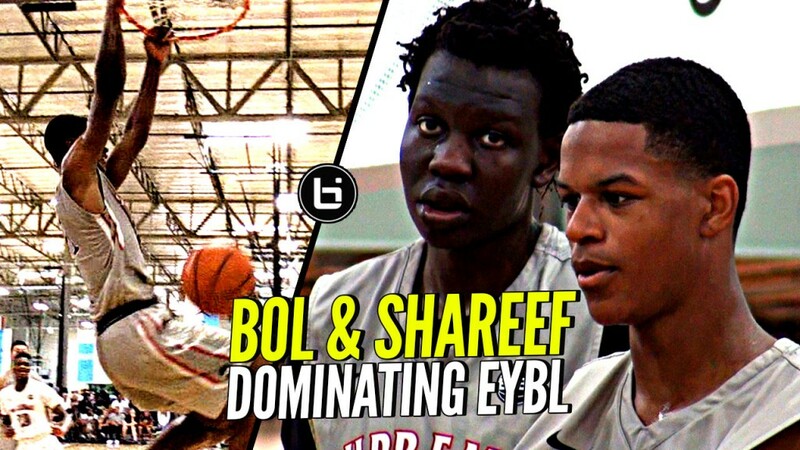 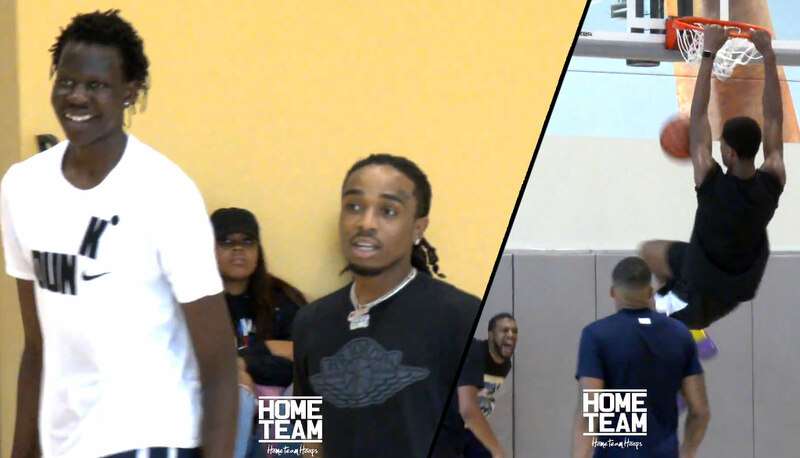 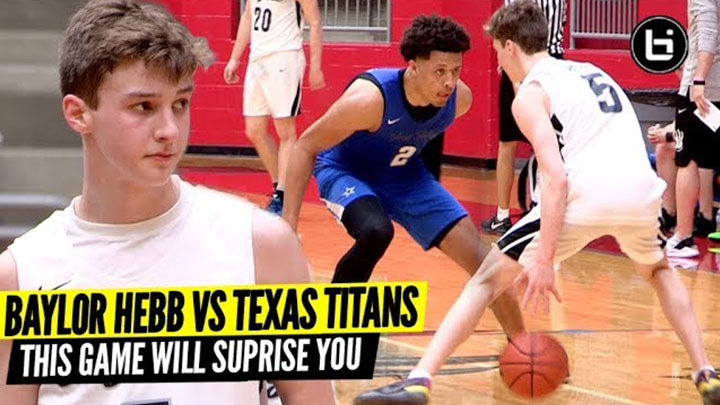 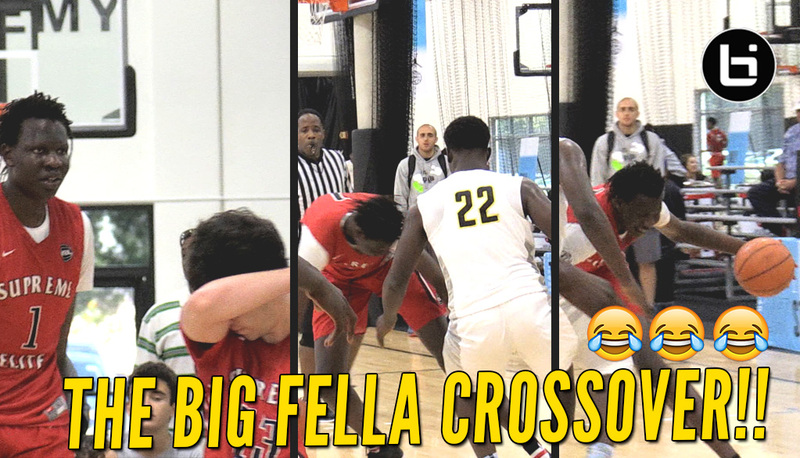 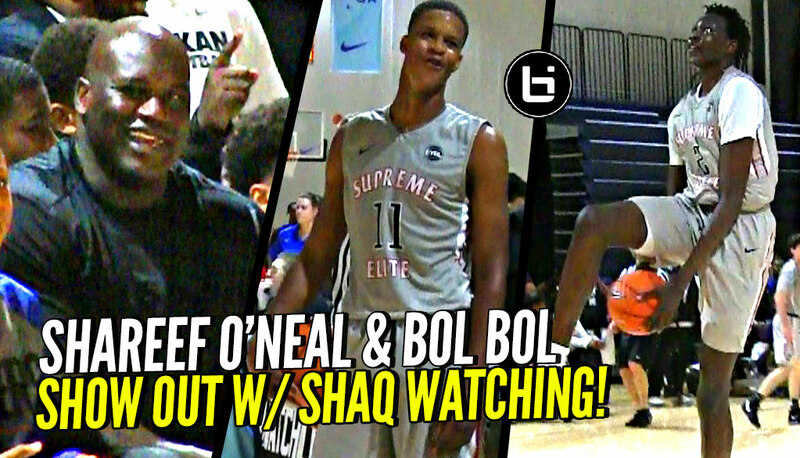 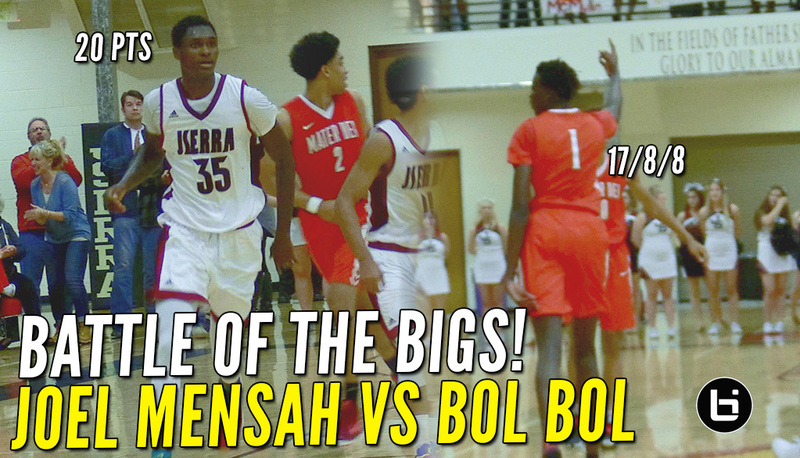 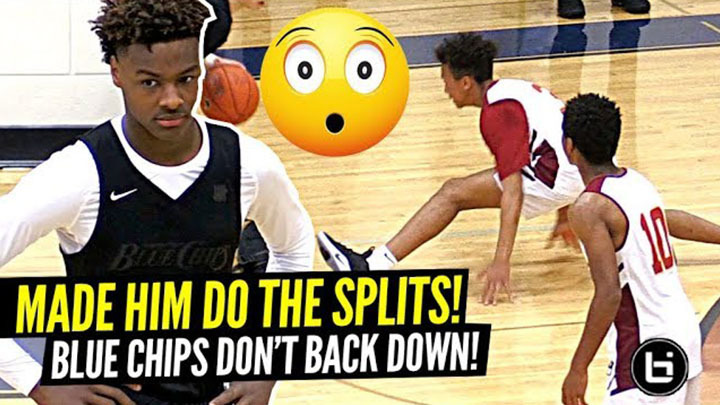 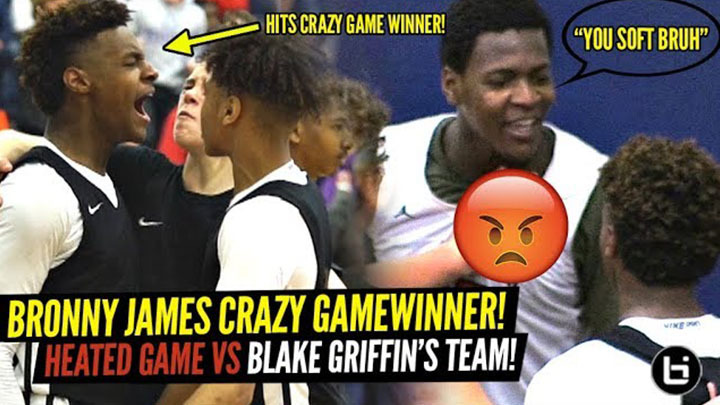 Bol Bol Vs Shareef O’Neal In First Round Playoff Game! 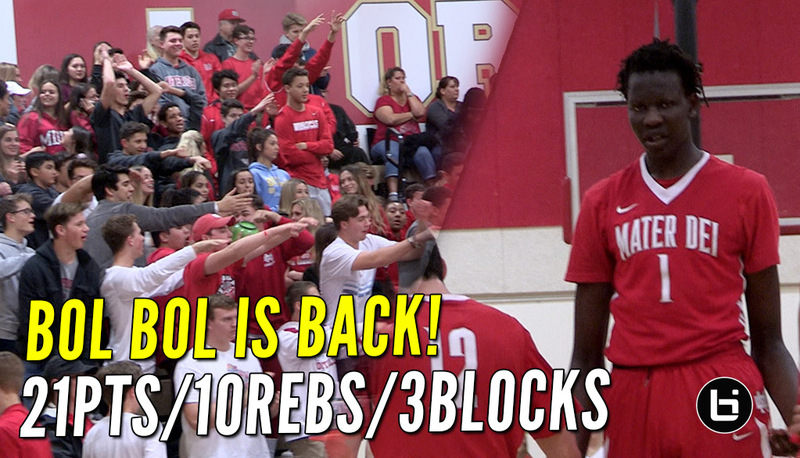 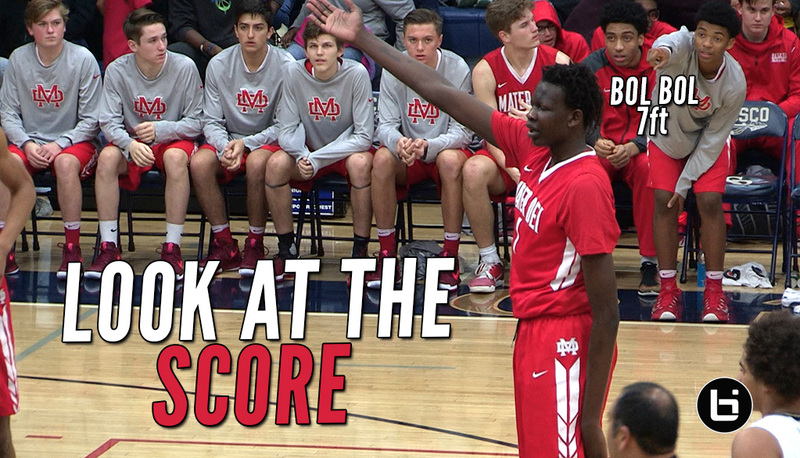 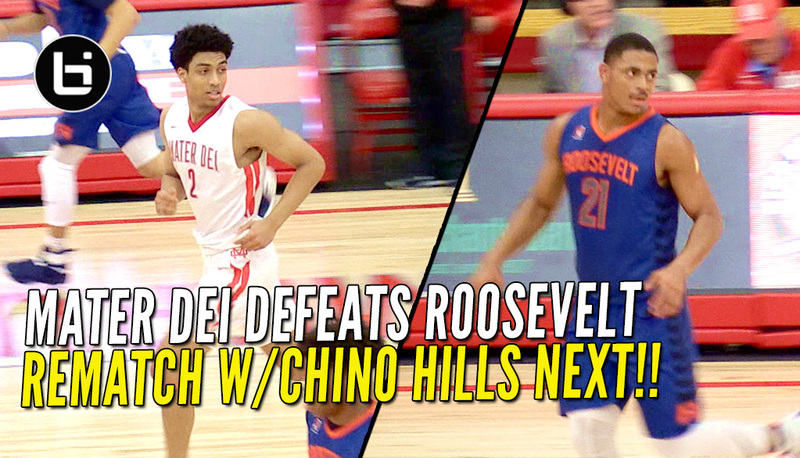 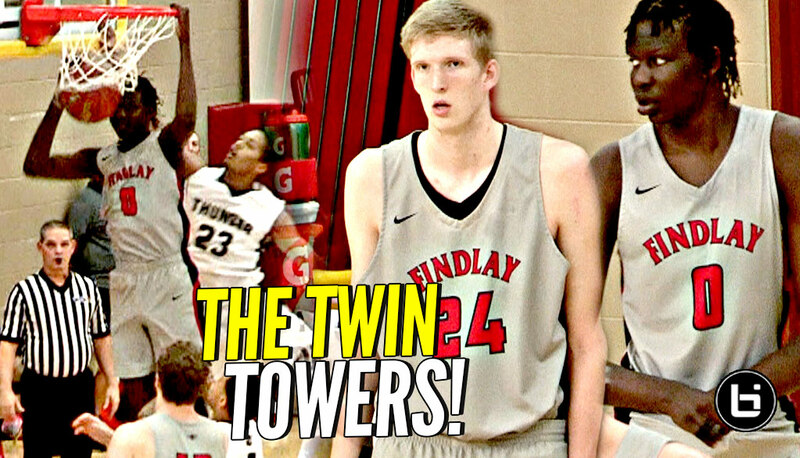 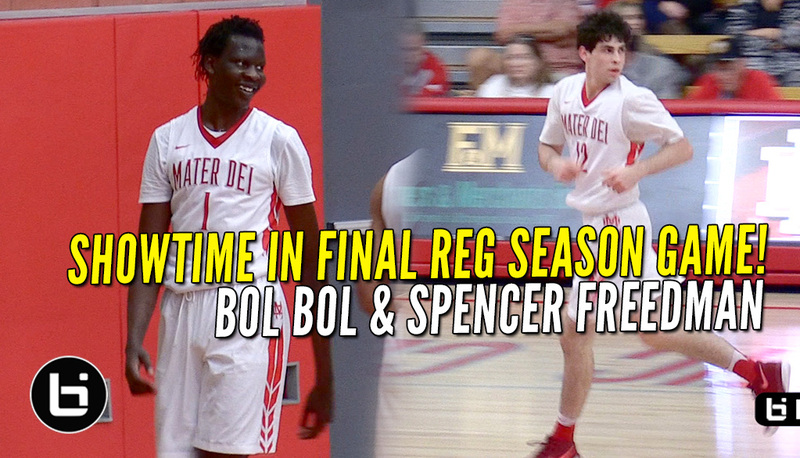 Bol Bol & Spencer Freedman Combine for 56 Points In Win!! 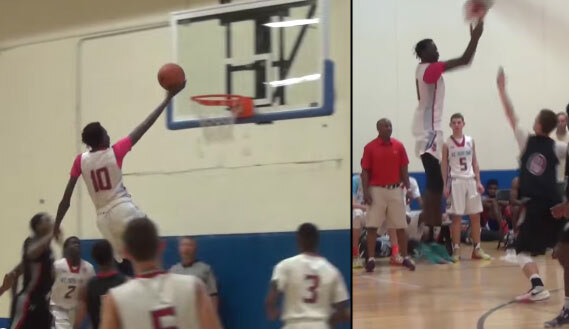 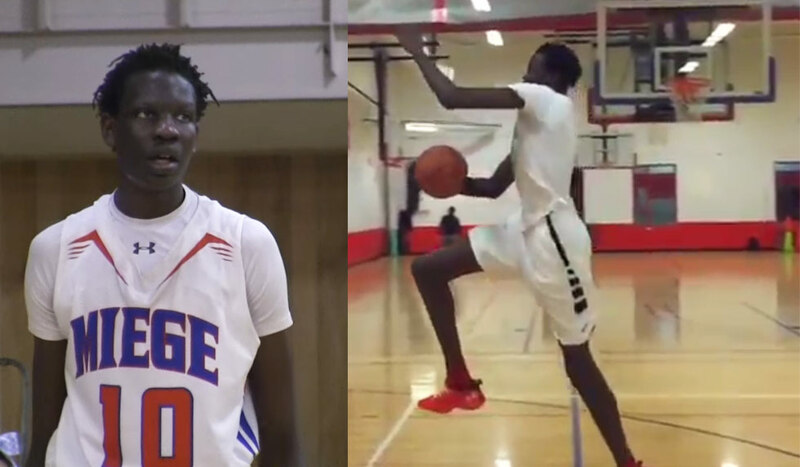 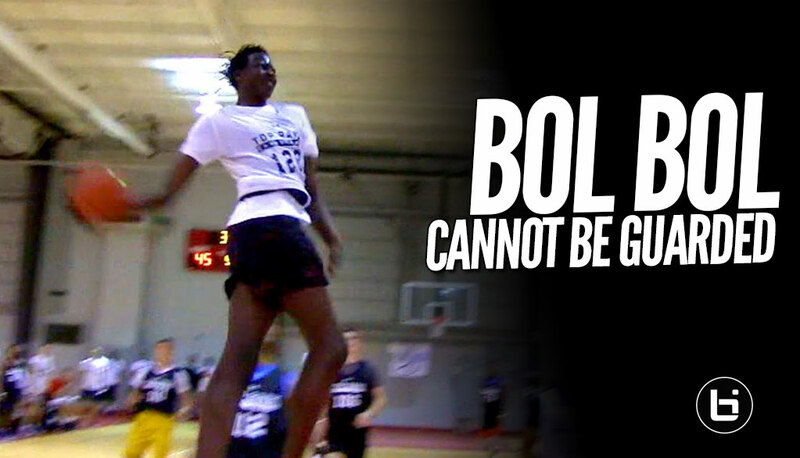 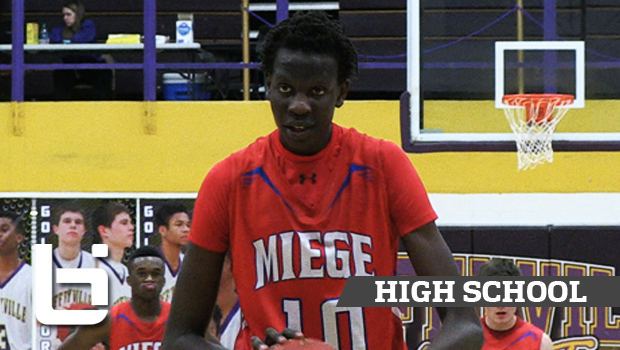 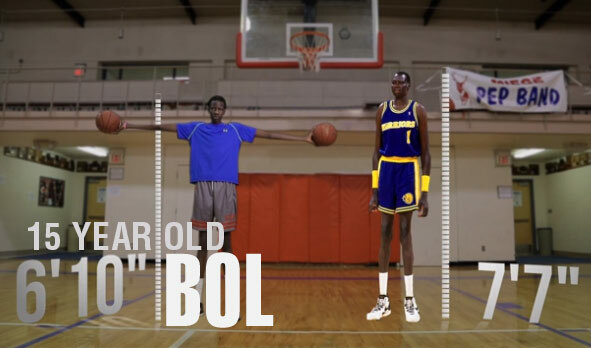 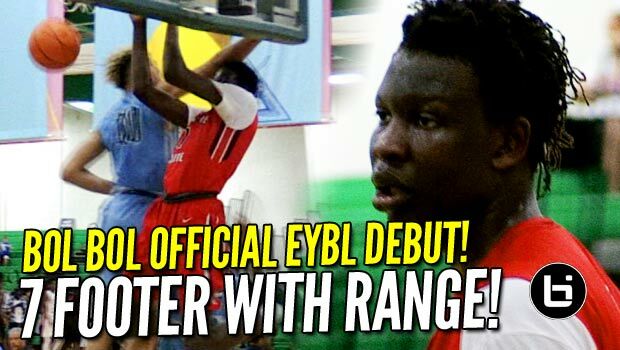 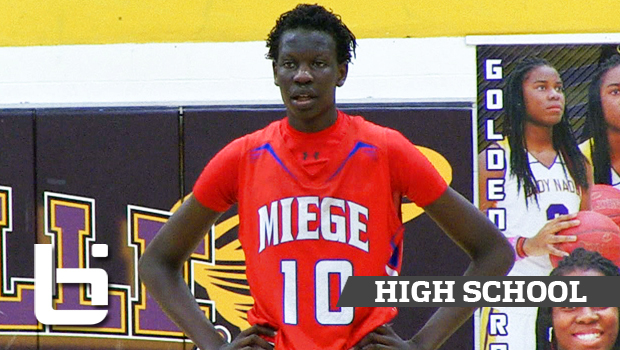 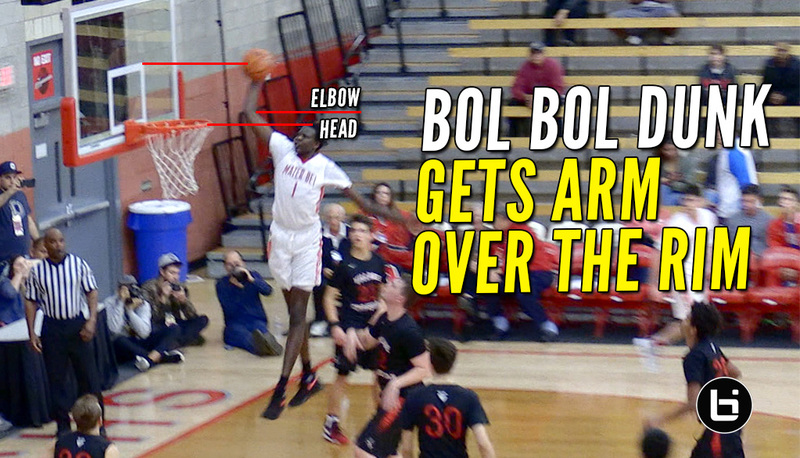 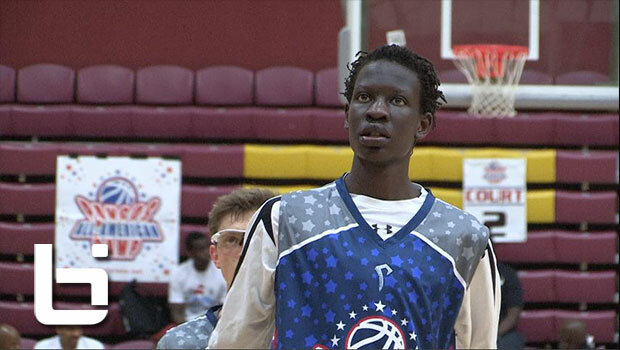 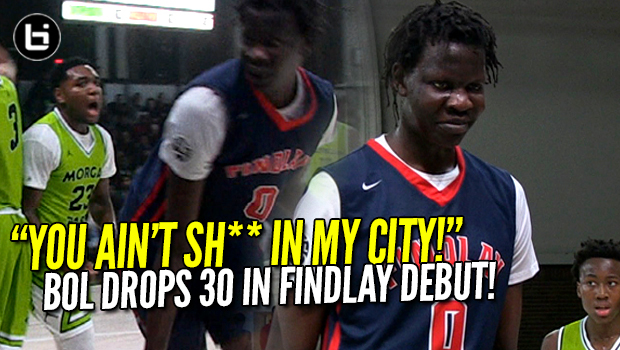 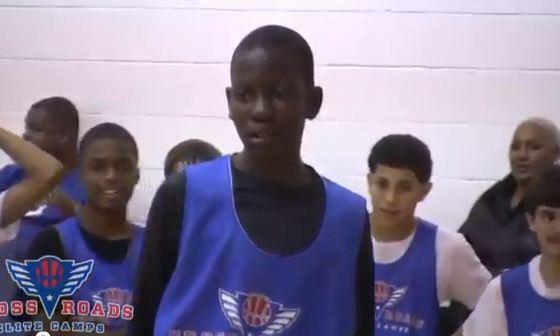 6’11 16 year old Bol Bol: Unmatched Length + Rare Skill Set! 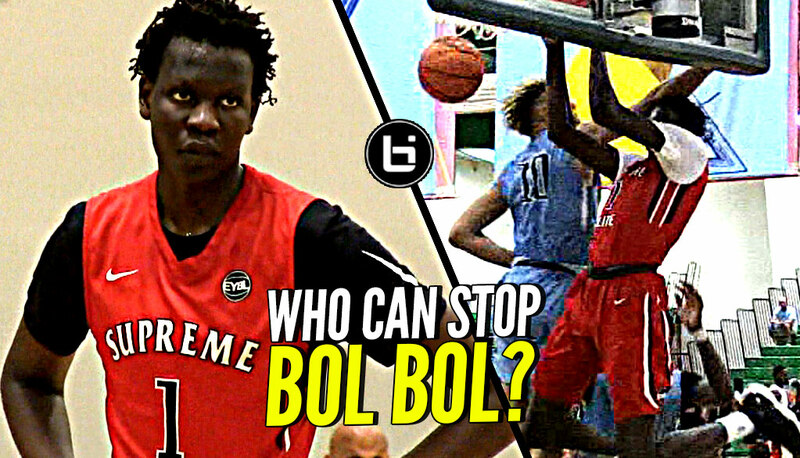 6’11 16 Year Old Bol Bol is A Unique Game-Changer!